The Leader, August 6 2009. Alas, one won’t be hiring anything anymore at this husk. 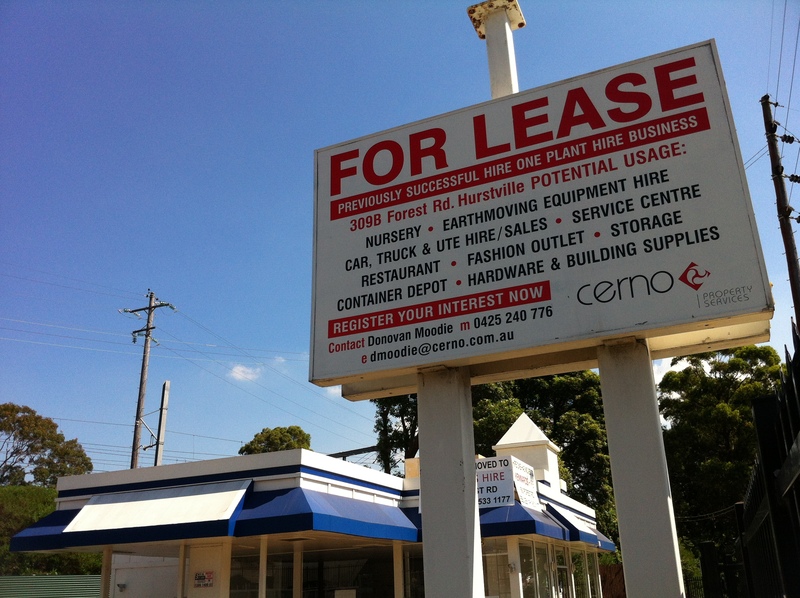 Hire One was apparently absorbed into the Kennards empire, the coffers of which were deep enough to break the lease and free up the site for a potential Homestead comeback. Or perhaps given the sordid history of the site, a Hartee’s comeback is more likely. Allied with the powerful Captain Hindsight, Cerno agent Donovan Moodie wisely buried ‘restaurant’ deep within the list of potential usages. Note that first part: “Previously successful Hire One plant hire business”. 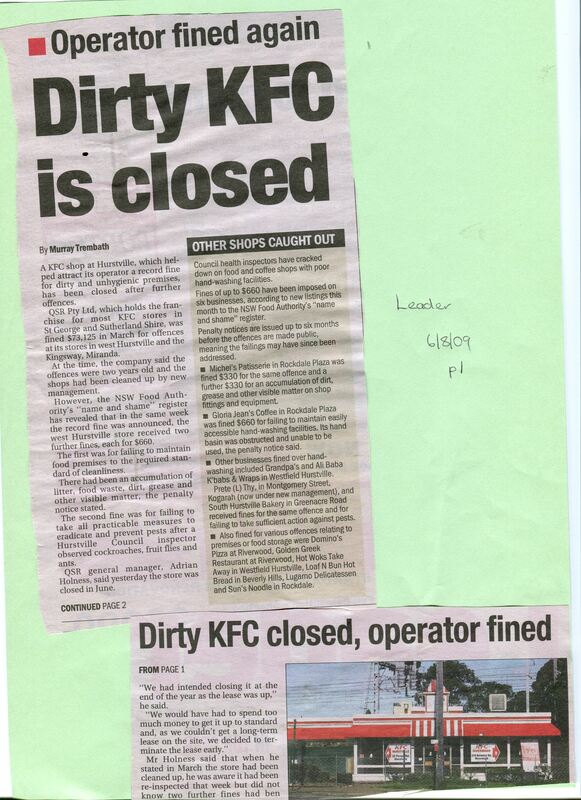 No mention of the hapless KFC, which is probably the building’s longest tenant (and certainly the least hygienic). Homestead Golden Fried Chicken, 1986. 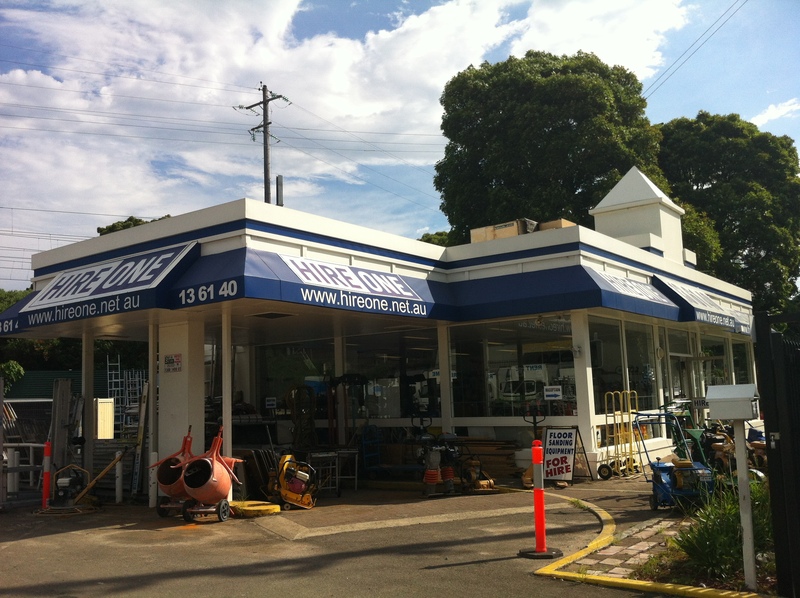 Image by Hurstville Council. 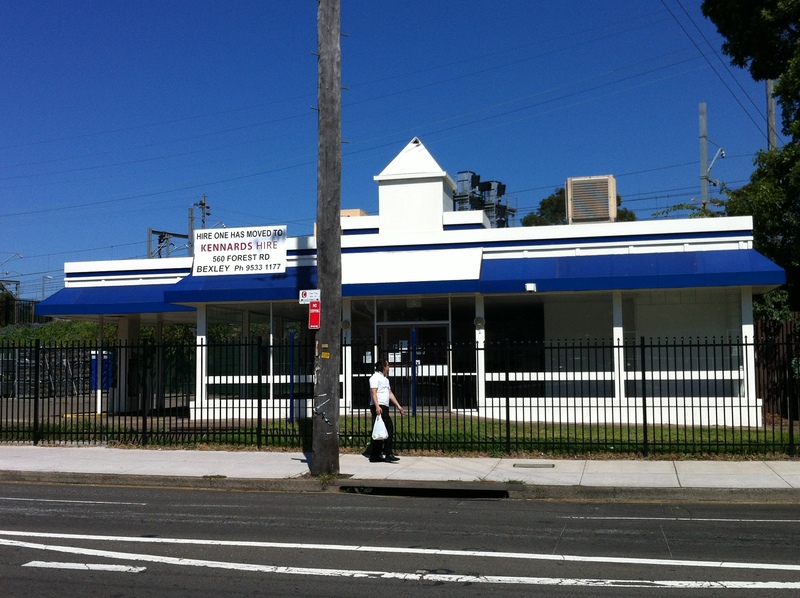 It’s hard to tell, but the above picture is the only photograph I could find of West Hurstville’s Homestead Chicken restaurant on the corner of Forest Road and Gloucester Road. 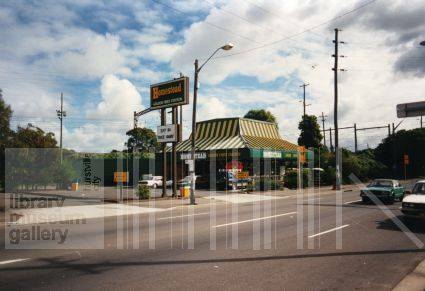 Homestead Chicken, Hurstville, 1987. 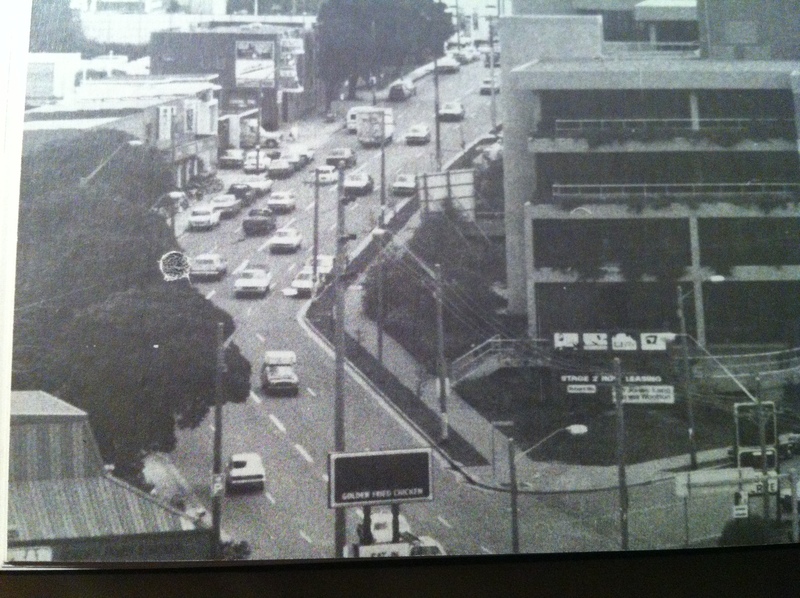 Image courtesy Hurstville Library (in case you weren’t sure). KFC, West Hurstville, 2009. Image by museumofinanity, Flickr. The Kentucky Fried Chicken (are we still calling it that?) stood here until 2009, when this happened. 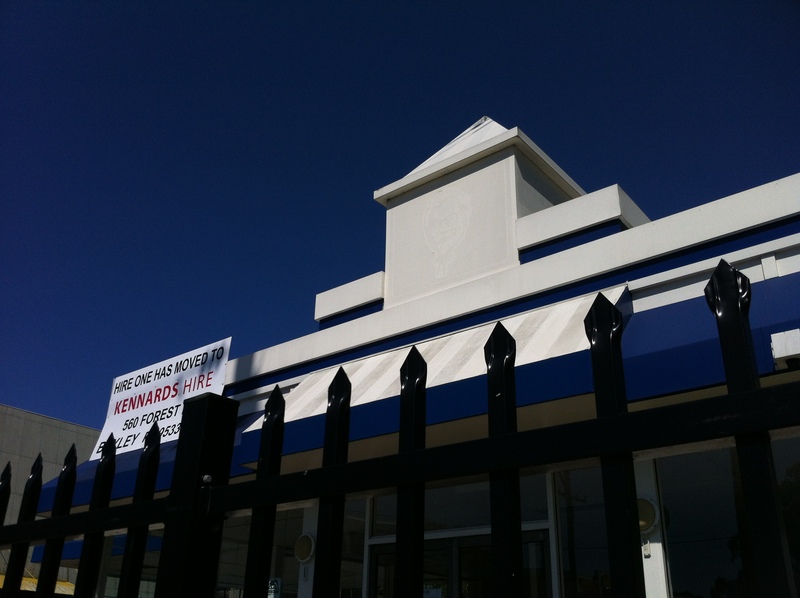 The problems must have been bad enough to dissuade all potential buyers hoping to use the site as a restaurant, which brings us to today. This served as a kind of dumbwaiter, with the customer putting their payment in a tray that was then lifted up and into the restaurant. The food would be delivered the same way. 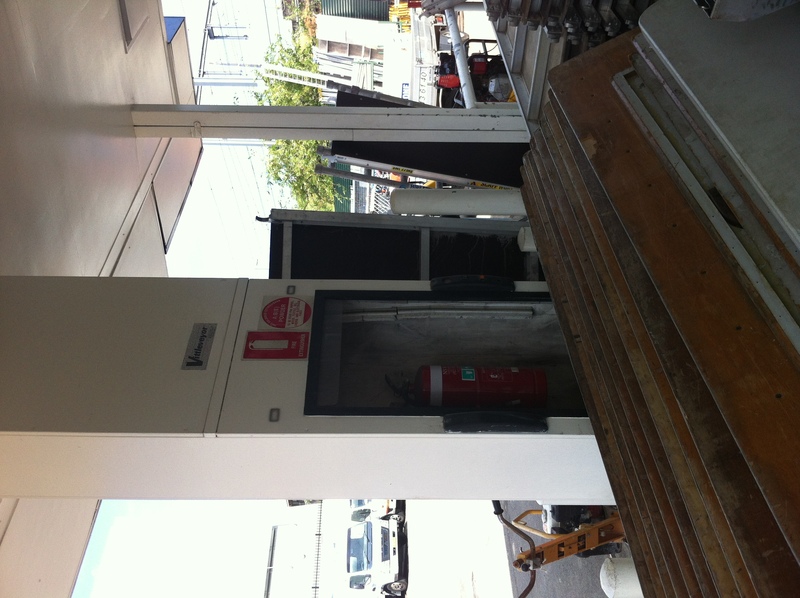 Perhaps ironically, this relatively hands-free system was intended to be more hygienic. Update: I revisit the old Homestead one year later!